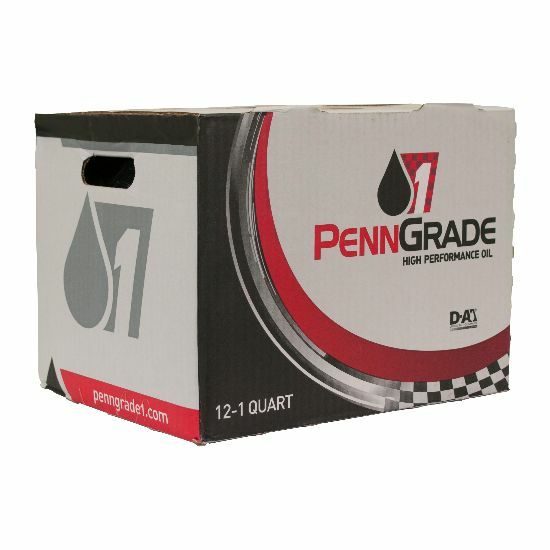 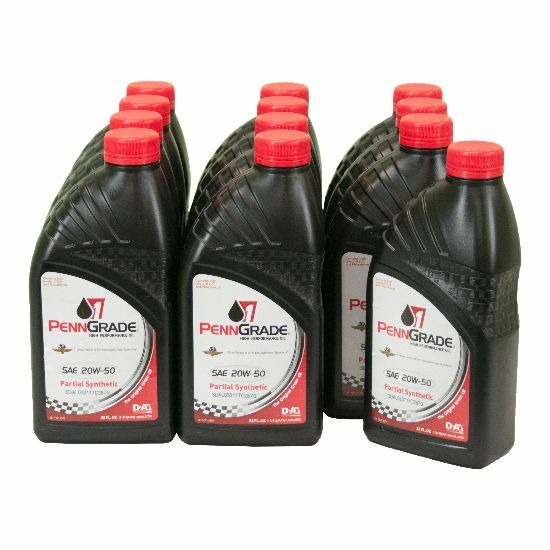 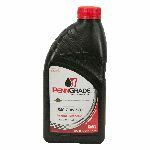 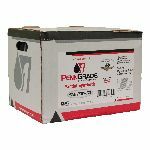 PennGrade1® Multi-Grade High Performance Oils are specially formulated using high quality PennGrade base stocks and select additive technologies to meet the stringent lubricating demands of high-performance, highly stressed, street and racing engines. 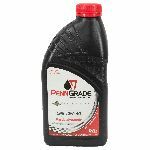 It delivers excellent shock load and elevated temperature protection to heavily stressed engine parts including bearings, camshafts, rings, and pistons. 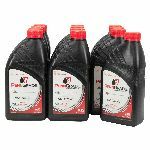 They reduce internal friction for increased horsepower output while maintaining their strong lubricating film protection even under the most demanding torque and extreme temperature conditions. These high-performance formulations also provide good anti-foaming and shear stability characteristics, excellent elevated temperature protection from thermal breakdown, outstanding film strength, and strong anti-wear properties. It has a distinct green color and is available in six multi-grade viscosities to meet virtually all lubricating requirements of high performance street and racing engines. 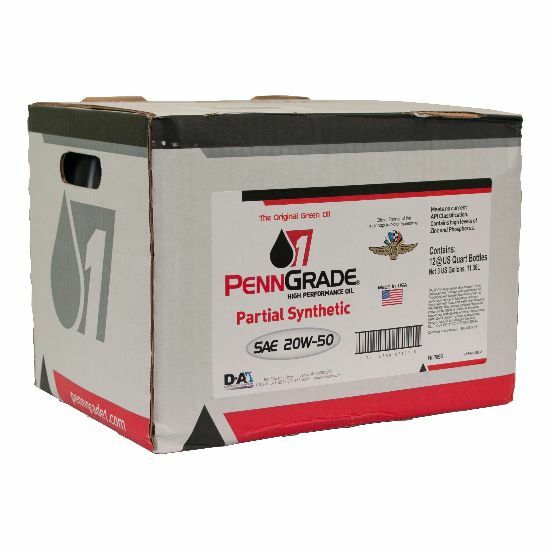 The Partial Synthetic SAE 20W-50 is formulated with a typical TBN of 10.6 to provide an elevated level of detergency for protection against bearing corrosion and piston deposits in both turbocharged and non-turbocharged engines. This engine oil provides outstanding "heavy load" bearing protection on heavily stressed engine parts. The synthetic component of this engine oil enhances the protection afforded at high and low temperature extremes. The 20W-50 also contains strong dispersant and ZDDP anti-wear additives to protect engine parts.